Hello Mastodon! 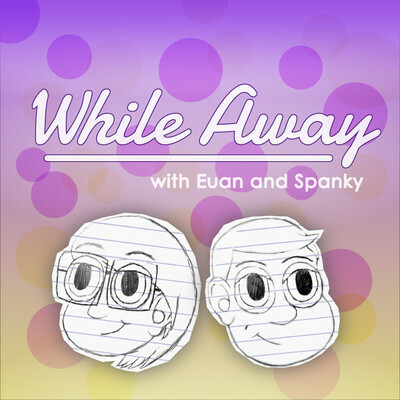 Euan and I (@SpankyWorks) have a new podcast and the first episode just came out. You can find the site and feed links on the profile page @WhileAway . The podcast is a generally light and humorous show, the first episode has the segments: Diplomat Deception (a game show styled segment we guess if the other is lying), One Man&apos;s Trash (special guest DemonTomatoDave https://youtube.com/DemonTomatoDave defends the Popeye movie), and Popcorn Corner (movie discussion, this month The Last Jedi).